FREE Products Sign up Today! Grab one today to make sure that no matter where you are, you're never more than an arm's length away from a fire source. 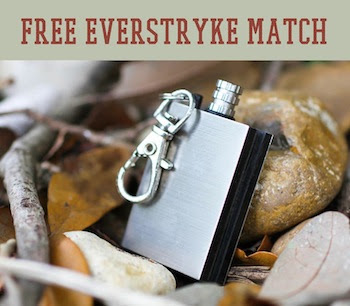 Get This $15 EverStryke Match FREE!